Yup!!! Finally here !! You’ve been waiting for this all along and it’s just like you imagined! Totally your style!! 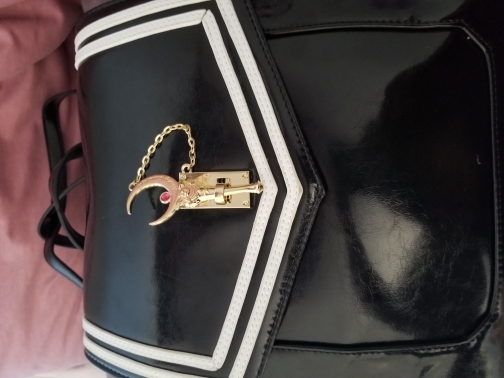 Sailor Moon 20th Anniversary Backpack!! This is just perfect for you!! True Sailor Moon fans!! The perfect gift for your friends!! 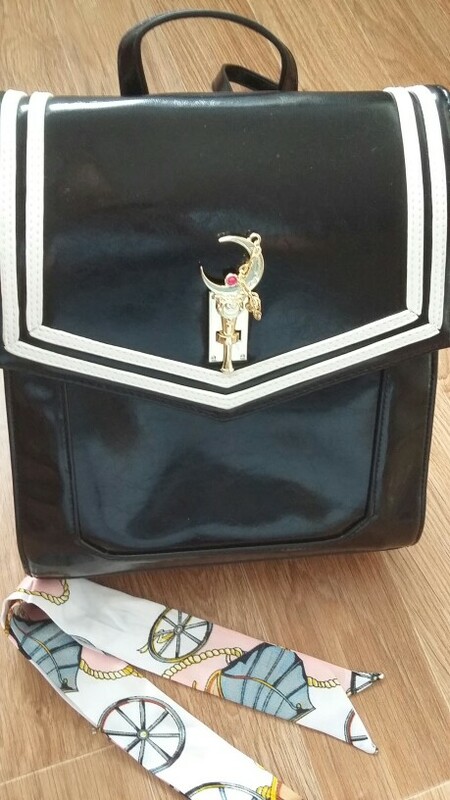 Sailor Moon 20th Anniversary Backpack! Check the Full Collection Here! Backpack! 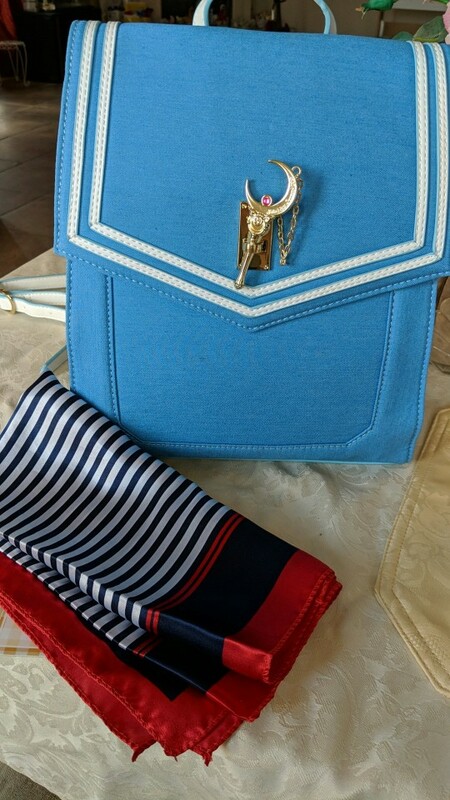 For Sailor Moon lovers! 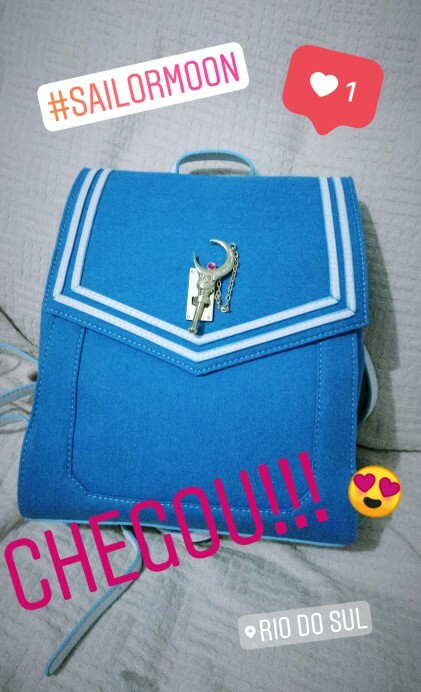 Estou apaixonada pela minha mochila. Amei muito ela, idêntica ao anúncio e muito fofa. 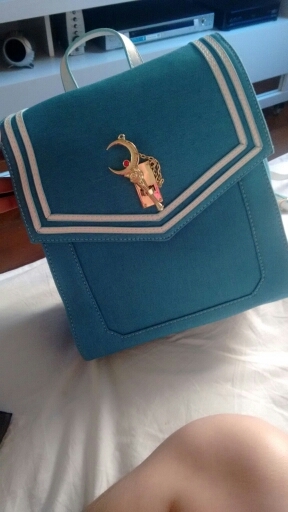 To start this is a fantastic looking bag, worth the purchase hands down. 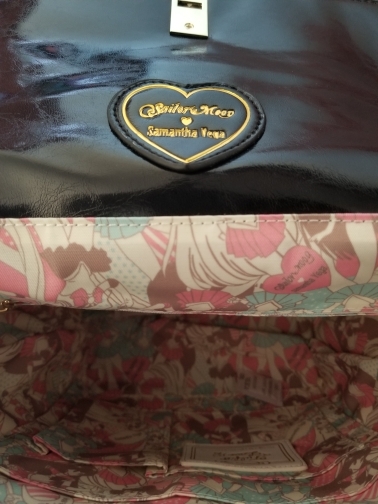 The main cons are: the stitching in the bag is not great, the fabric is all loose inside, and wearing the backpack tends to have it curve and bend the bag even at the highest notches. 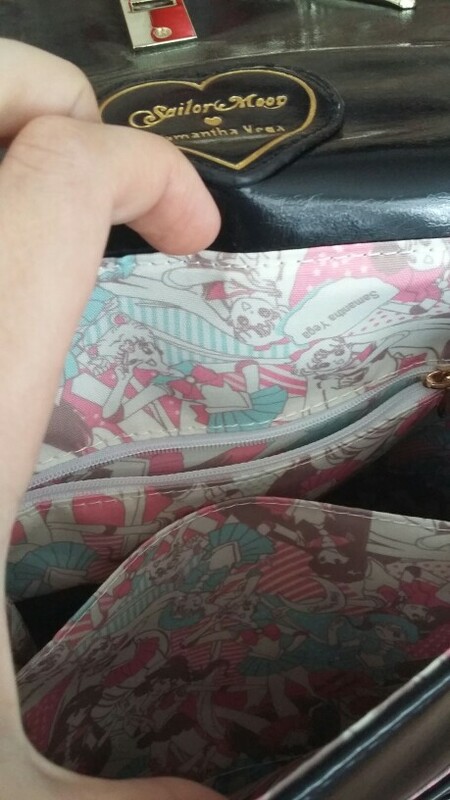 I’ve been using a Luna purse up until this point, it was getting too small to carry things around. 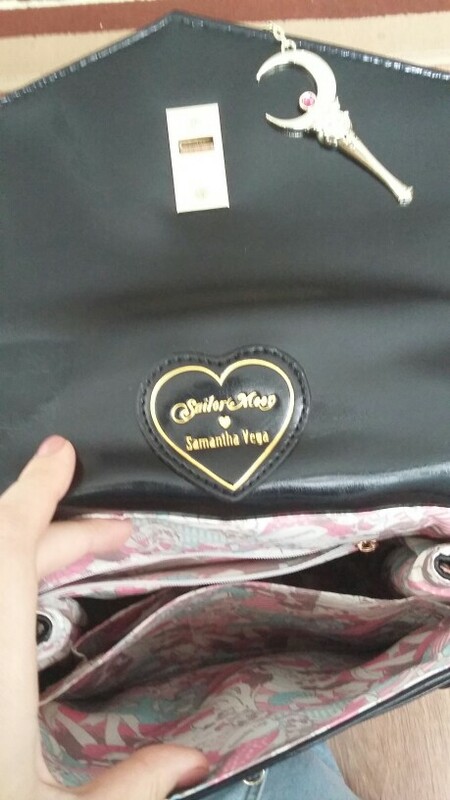 I don’t go to school, this backpack has been a replacement for my purse. It’s very cute, but doesn’t scream childish, and the moon stick is functional and an amazing accent. 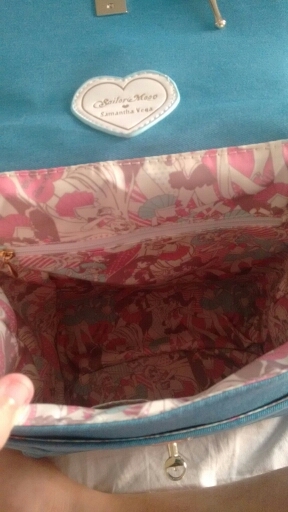 I wanted to see how much of the stuff I usually tend to take with me could fit in there. 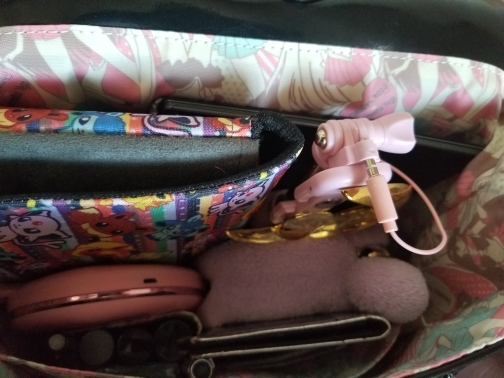 I was worried because photos I’d seen didn’t show what could fit.I managed to get my Nintendo Switch IN my Eeveelution case, my new 3DSXL in the big purple case, my wireless headphone case, my everlasting notebook, my long wallet, and my sailor moon selfie stick(bought separately), phone, make up, pens, and other small objects and STILL had room for more things. I love it! 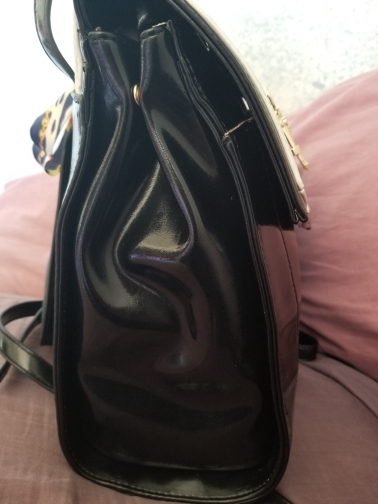 The bag was EXACTLY as described and it’s so pretty! 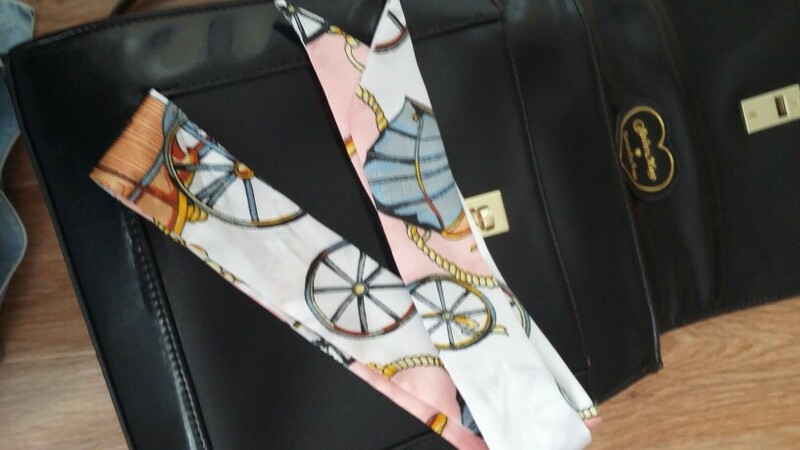 Mine came with a little silk scarf too. The wand is easy to pull out and put back in. Рюкзак мне понравился и доставили быстро, но качество замка на рюкзаке оставляет желать лучшего. Очень сложно закрывается и открывается. Боюсь замочка на долго не хватит. Отличный рюкзак, полностью соответствует картинке, никаких видимых косяков не обнаружено. Продавец отправил товар чуть ли не сразу же после оплаты, дошло за 2 недели. Упаковано на славу. Yup!!! Finally here !! You’ve been waiting for this all along and it’s just like you imagined! Totally your style !! Adorable Mini Themed Sticky Notes Lovely Sets !! This is just perfect for your notebooks, crafts, books, planners, calendars, and more!! The perfect gift for true crafters!! Yup!!! Finally here !! You’ve been waiting for this all along and it’s just like you imagined! Totally your style !! 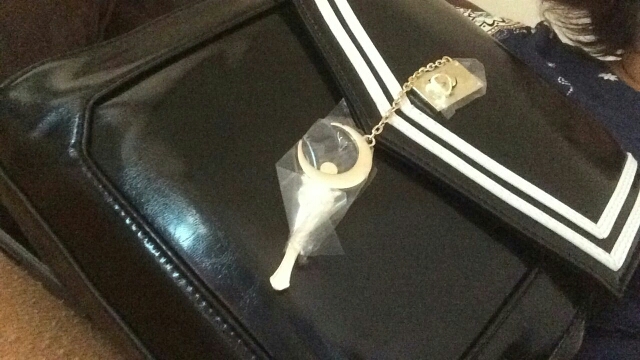 Lovely Cartoon Card Captor Sakura and Sailor Moon Charm Cases for iPhone 6,6s,7 Plus 6,7 !! Pink TPU Cover !! This is just perfect for you!! 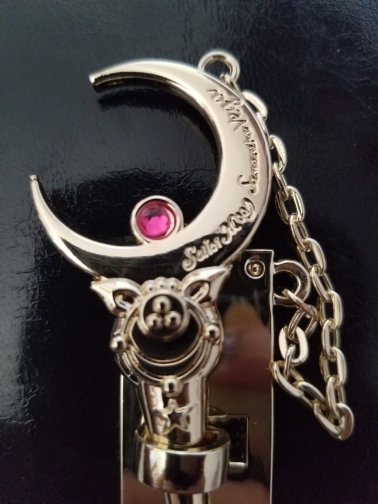 True SCC, CLAMP, and Sailor Moon fans!! Easy operate all the buttons, no need to remove the case. Perfectly protect your mobile phone from shock, scratches, abrasion, dirt, oil and other damage. Use 100% high-quality imported & environmental-friendly material, good hand feeling. Exact hole site and excellent hand craft. The Cutest Pencil Totoro, Hello Kitty, SpongeBob, Stitch, Rilakkuma, and Doraemon Pouch Bags! They are perfect size! Incredibly cute! Versatile design, so you can use it every day! 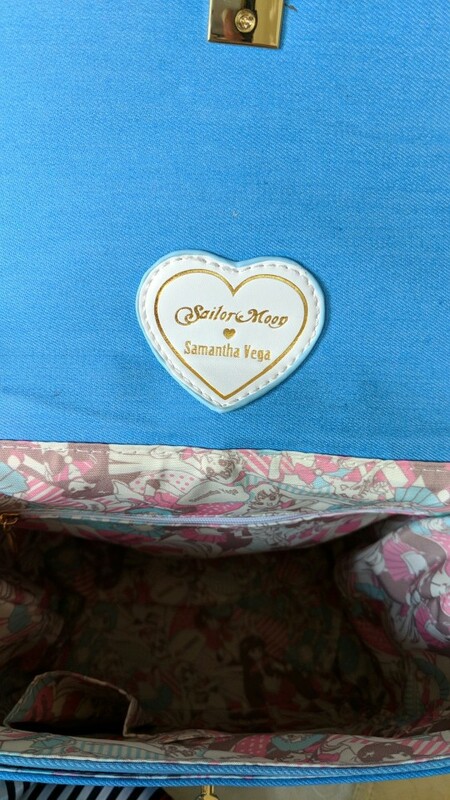 Super soft and efficient, great quality! The ideal gift for all your friends! Yes! This is definitely your style and is finally here! Finally here! Amazing quality Naruto Shinobi Headbands! The perfect gift for true fans! The ideal accessory to finish off your amazing cosplay in the next convention! Now on sale!